Whales are such amazing water creatures! If someone you know springs to mind whenever you think of whales, they just might be a whale fanatic. 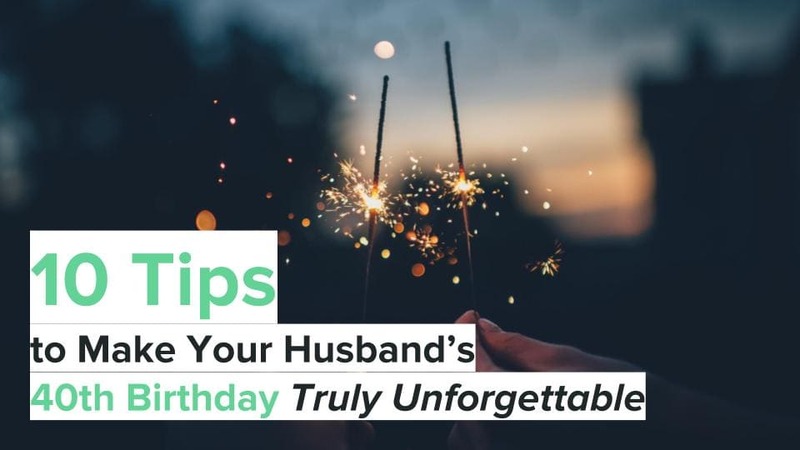 To get them a thoughtful gift for a special occasion that has something to do with whales would be very thoughtful and meaningful. Also a fan of land-based animals? 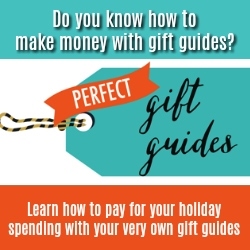 We’ve got the ultimate gift guide for animal lovers, above and below the sea. Have you ever seen a 3D nightlight? Me neither! 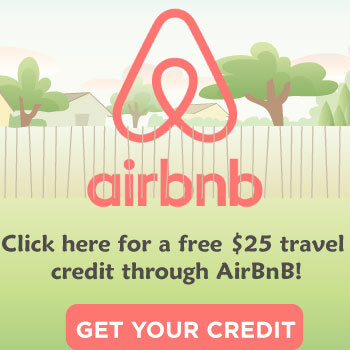 This will make a kid’s bedroom, or a dark night, more fun by projecting a 3D whale above the platform on the nightlight. 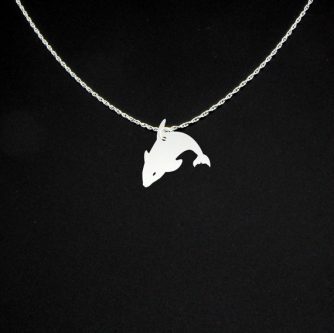 A killer whale necklace is a nice addition to any outfit, whether a dress or a suit. These festive socks with whales on them will be the highlight of wardrobe of the whale lover in your life, whether around the house or out and about with shoes over the socks. 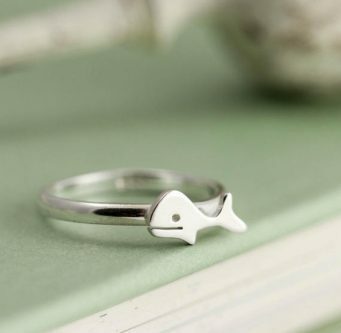 The sterling silver whale ring is classy, yet fun, to wear with any outfit! 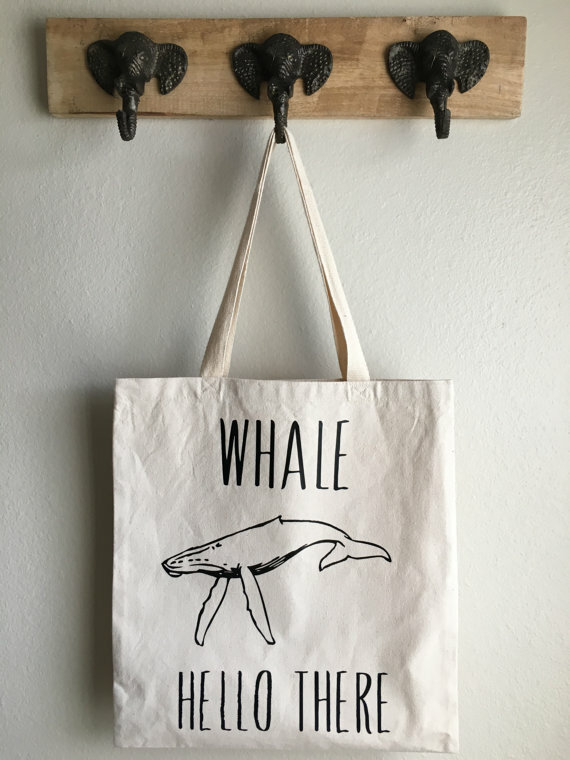 Nothing like a watercolor humpback whale tote bag to carry their wallet, notebooks and pens, makeup, and whatever else they take along for the ride! Whether they are a kid who has a lot of toys, or an adult looking for somewhere to store and organize their things, the peek-a-bag whale storage bin is perfect for either. 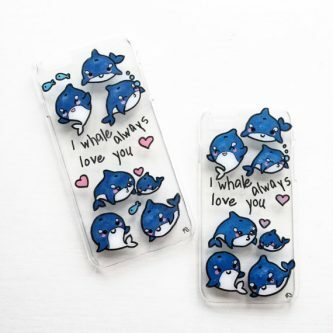 Remind the love of your life that you “whale” always love them with this orca whale phone case to keep their phone safe and in one piece! 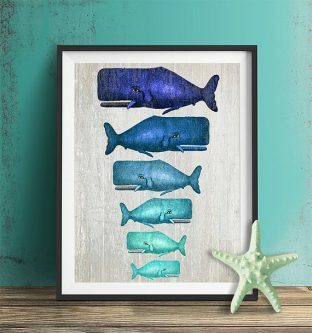 A whale family art print will look amazing framed and hung up on their wall in their living room, bedroom, or nursery! Help your whale loving friend remind everyone they see that orca lives matter with this informative shirt! Their tea making days will be so much more enjoyable with a Fred brew whale tea infuser. 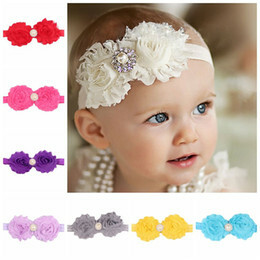 It’s also super adorable! Help keep their baby both warm and stylish after a bath with a Luvable Friends baby coral fleece whale robe. 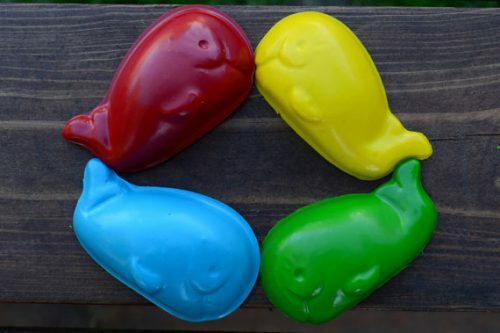 These whale crayons, in a variety of colors, will make coloring even more fun for the young and old alike! 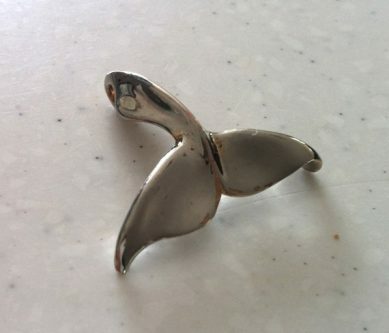 A personalized whale tale keyring will make a nice addition to their house or car key! 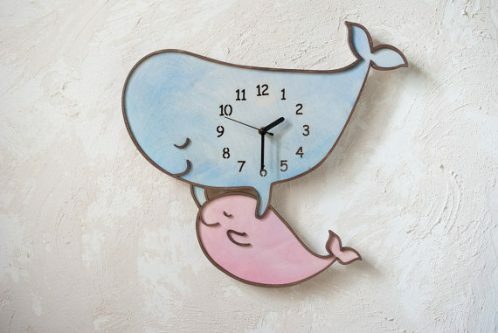 Get this mama and baby whale nursery clock for that whale lover in your life that is expecting a baby, or has had one recently. They will love putting this up on the wall in their baby’s room. The whale wine stopper will make wine drinking nights more festive and functional at the same time. Help keep girls out of your little man’s bedroom with a cute whale sign warning them to stay out. This Mediterranean Sea decorative throw pillow case will spice up your whale loving friend’s living room or bedding! 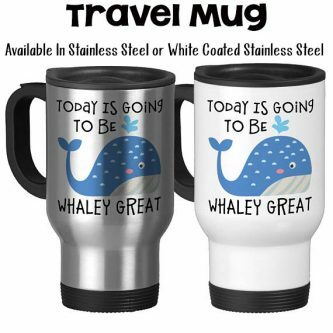 Give them a gift of a “whaley great” day with this travel coffee mug, to drink while they’re at home or on the go. A musical snowglobe with killer whales swimming in the ocean inside will look beautiful on their bookshelf or table. Whales are huge, magnificent creatures that live in the sea. You can’t blame the whale lover in your life for loving them so much. Why not celebrate this amazing animal by giving that special person in your life a whale-themed gift?